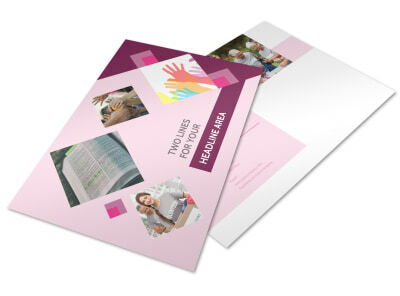 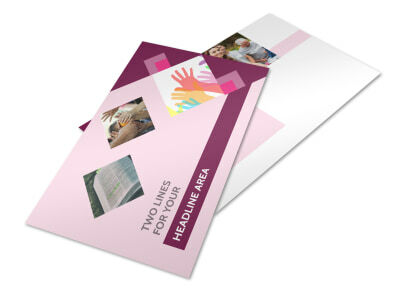 Customize our Church Fundraiser Business Card Template and more! 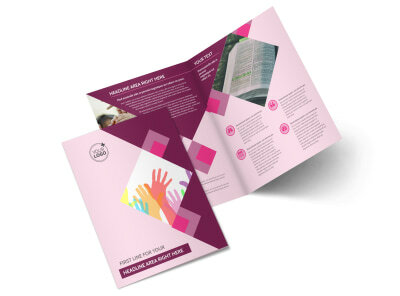 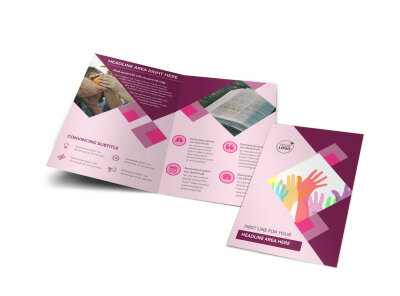 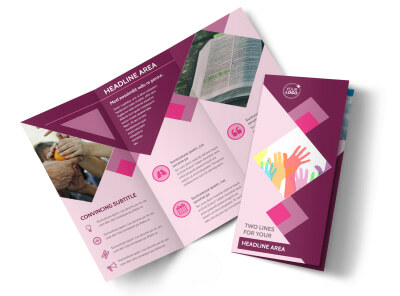 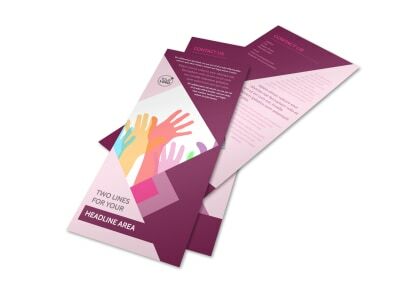 Allow parishioners to easily get in contact with you to coordinate their fundraising needs with church fundraiser business cards. 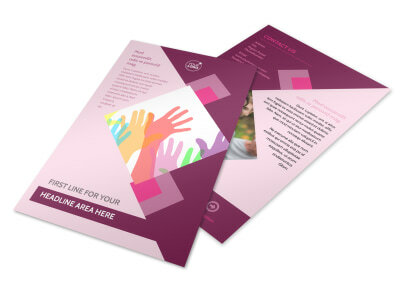 Our online editor is easy to use and allows you to customize a template with the colors and design elements of your choice. 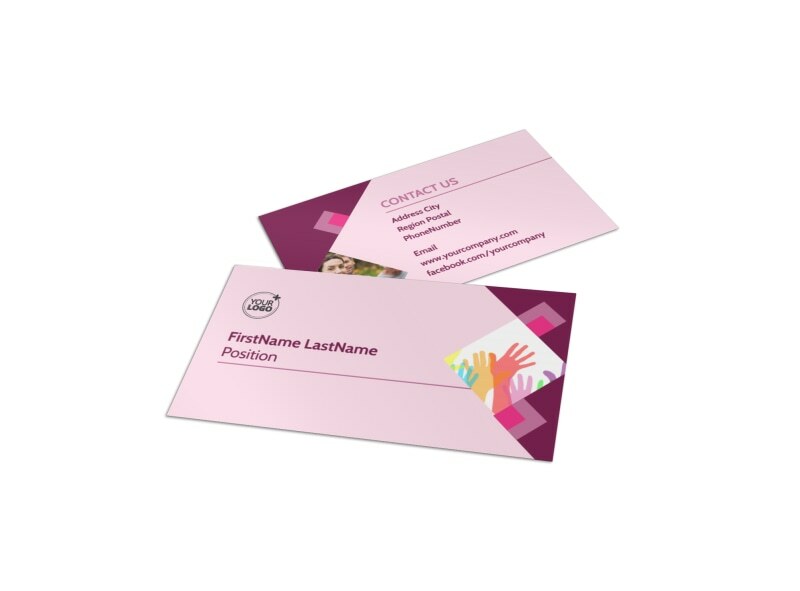 Start designing your business cards in time for your next fundraiser.